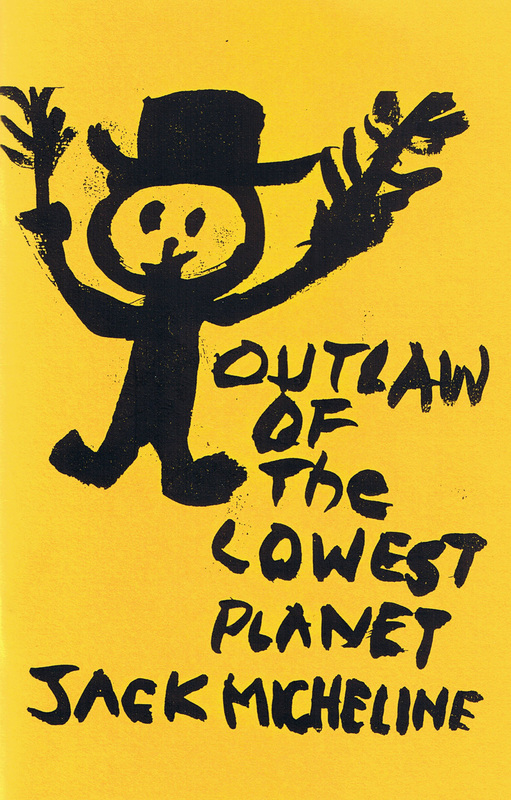 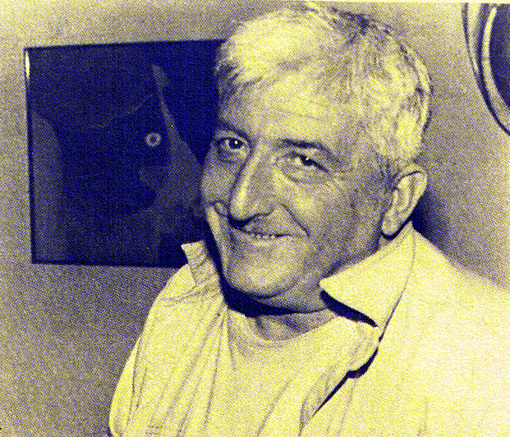 Jack Micheline’s book Outlaw Of The Lowest Planet is available in our THE SHOP page here… plus the entire ZEITGEIST catalogue. 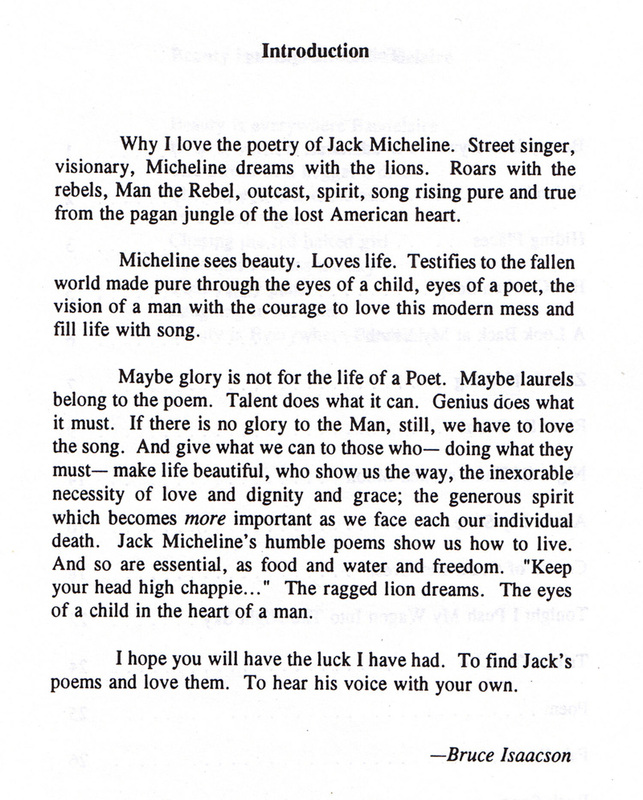 This entry was posted in Jack Micheline, Todd Moore and tagged Jack Micheline, Poetry, Review, Todd Moore by Monsieur K.. Bookmark the permalink. 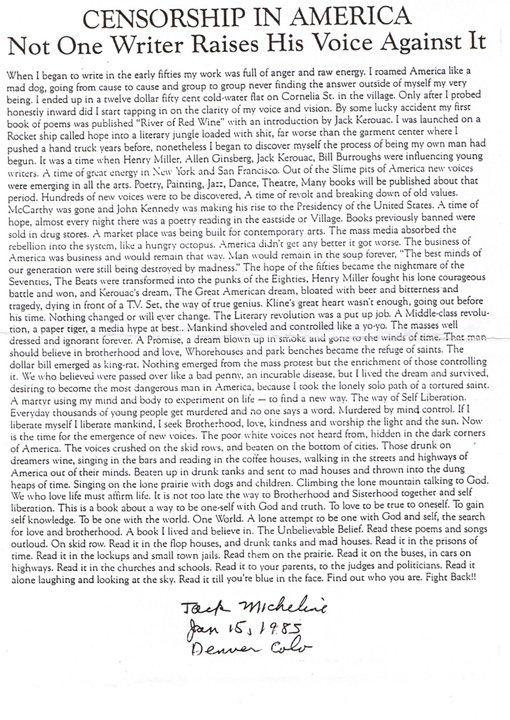 A brilliant essay by Todd Moore that is a great contrast to his Kell Robertson essay. 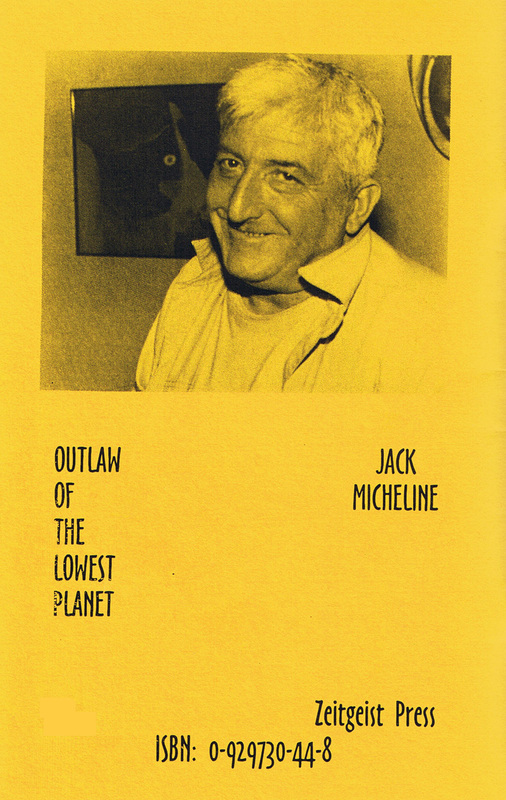 Captures Outlaw Jack Micheline as he captured Outlaw Kell Robertson.